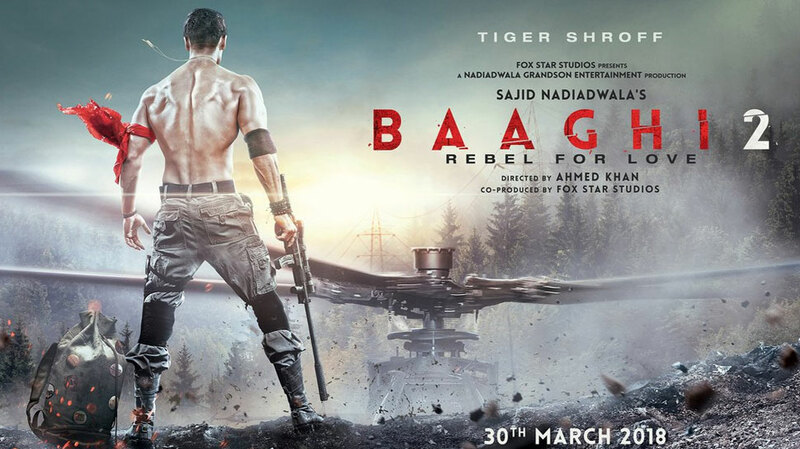 Sajid Nadiadwala’s action entertainer Baaghi 2 has raced past the 100 cr mark in just 6 days.The film put on an impressive run at the Box Office by garnering 9.10 cr nett on Wednesday taking the total collection to 104.90 cr. With Bagahi 2, Tiger Shroff has entered the 100 Cr club also. Baaghi 2 also becomes the fastest 100 cr from a youngster film. 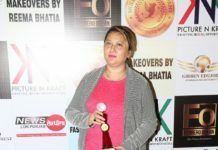 Baaghi 2 also becomes the second successful movie from the partnership of Sajid Nadiadwala and Fox Star Studios after Judwaa 2. 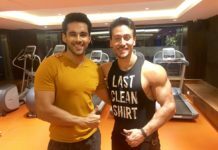 The film also brings to celluloid Tiger Shroff and Disha Patani for the very first time.Baaghi 2 also stars ensemble cast like Manoj Bajpayee, Randeep Hooda, Prateik Babbar, Deepak Dobriyal, Grandmaster Shifuji Shaurya Bharadwaj and introducing Sunit Morarjee in addition to Tiger Shroff and Disha Patani. Next articleEnglish-Telugu language film ‘Friends In Law’ Poster OUT Now!